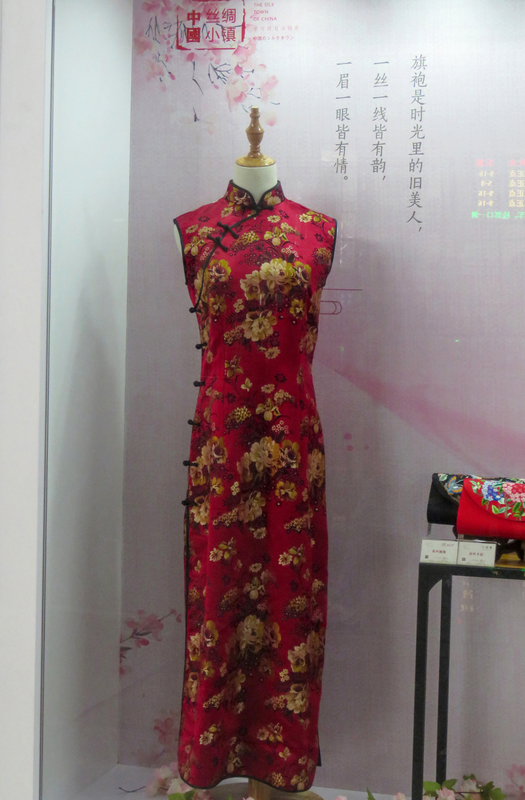 A white young lady in Utah wore a Chinese cheongsam style dress to her prom and, this being 2018, tweeted pictures. Now, I am not the fashion police — my idea of high style is a black Utilikilt and a purple top hat — and my own prom was over 30 years ago. So I am not going to comment on whether the dress was stylistically appropriate. But a dress of a design with Asian roots, with a wearer who is a white girl from Utah — well, friends, you know what this led to charges of: “cultural appropriation”.